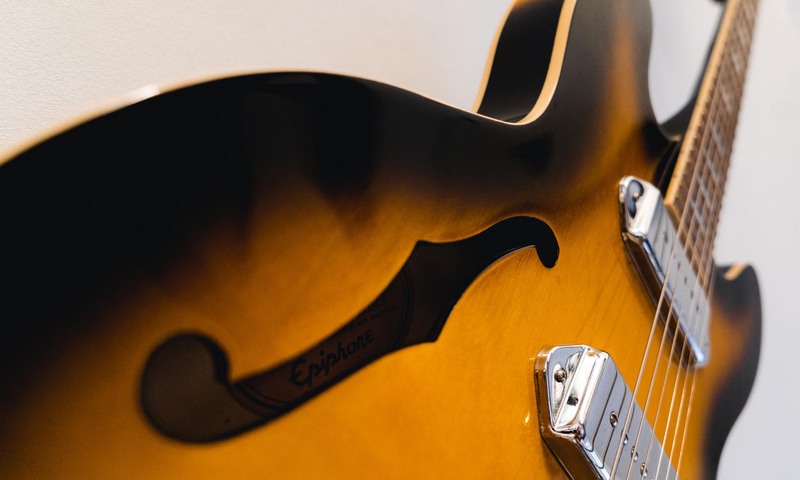 In the Zephyr Silver Tele Lead Pickup, Seymour Duncan has replaced the usual copper wire with silver wire, producing a softer, more manageable and more evenly wound coil. Designed as a replacement for the stock Tele, the Little 59 is a medium-output pickup with an even bass and treble, and a slight midrange scoop for great Rock or Metal distortion. The DiMarzio Chopper T Bridge DP384 pickup fits perfectly into the bridge of the Fender Telecaster, with no modifications to the guitar. The Seymour Duncan Hot Lead Stack Telecaster Bridge Pickup makes use of four-conductor wiring for parallel humbucking, in addition to split single coil for more tonal options. The DP318 Super Distortion T Tele puts out the same high gain as the regular Super Distortion, and the coils are powerful enough to allow splitting into a single coil without weakening the sound. Generating 36 separate magnetic fields, outpacing the standard 12, the Lace Sensor Red Single Coil picks up even the slightest nuances in your playing. The exclusive, dual-resonance design of the DiMarzio DP187 Cruiser Bridge Pickup extends the noise-cancelling range, allowing for the enhancement of each coil.